The internet is quickly approaching two billion websites – 200 million of which are active. (Internet Live Stats) Of those 200 million websites, approximately 52% are written in the English language. (W3Techs) That means there are over 100 million websites available to the English-speaking population at this moment. With numbers like these, it is no wonder plagiarism and copyright have become a commonplace concern for anyone who develops or manages websites. In fact, according to Nick Schaferhoff of Torque Magazine, a leading resource for WordPress news, “plagiarism, especially the inadvertent kind, is ever-present.” (Torque Magazine) Plagiarism, however, is not the only violation content developers need to keep in mind; copyright violation – particularly through image sharing, is quite common and can lead to legal action and fines. So what is the difference? In this article we will review the difference between plagiarism and copyright and give you a few tips on why it is important to keep your content legal and how to do so. The guiding characteristic, which may seem commonsense, is that plagiarism deals with the replication of words, however presented, without providing credit to the original author. Words, however, are not the only type of content to come under scrutiny with regard to usage. Images are also a form of intellectual property and often require explicit permission or a purchase agreement for their public use. Using an image without paying for it or without permission is known as copyright infringement. Any time your team tackles content marketing, whether for social media, blogs, email marketing or site production, focus on providing your own insight. Instead of looking for available content to replicate in your own voice, start by writing or creating visuals based on your own point of view. According to Scripted, “Play up your perspective by opening with small, personal anecdotes about your own experiences with the topic at hand. Talking about your own experiences not only helps your content stay original, but it also humanizes it and makes it more relatable.” (Scripted) There are countless resources available online that provide guides and templates to help any style of copywriting initiative. Look to those resources first, and formulate your copy, before looking at copy already written or designed around your idea or concept. Use your marketing team to develop original artwork like infographics and icons rather than looking for ready-made alternatives. If you do not have the resources or in-house marketing department to write original copy, hiring a copywriter is perfectly acceptable. In fact, it is likely that your integrated marketing agency has a copywriter on hand or has referrals to help you outsource the work. When making your job request, be as thorough as possible regarding your expectations for tone, style, and content. Work with your copywriter to develop the material so it is in-line with your other marketing initiatives. Remember that continuity in experience is important in generating trust in your brand. For more information on brand continuity, read our blog Connecting Online and Offline Branding for a Seamless Brand Experience. 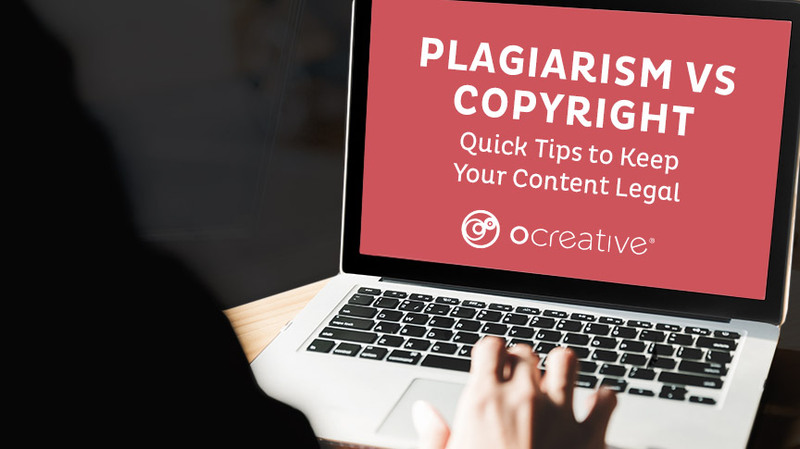 Whether you have outsourced your copywriting to a freelancer or agency or you have used your own in-house team, use a plagiarism checking tool to be sure the copy you intend to publish has not been plagiarized. As noted earlier, often times, plagiarism can be inadvertent so it is better to be safe than sorry. Use online tools like EduBirdie, CopyScape, or even Grammarly for accurate and reliable plagiarism analysis and reporting. Often times people use images they find via Google Search to enhance their content, however, images found on Google are not free to use. As Copyrightlaws.com explains: “Google is a search engine that helps you locate content such as images, photos, and other content. It isn’t a content depository. Google search engine is not a collection of public domain or copyright-free works. Google directs you to images and photos and other online content according to your search criteria.” (Copyrightlaws.com) Rather than using Google to source images, use image-licensing services like Getty Images or iStock to find images for your content. Not only do these sites offer user-friendly search functions to help you find the perfect photo, they also allow you to purchase rights to images so you can use them legally. A great way to accentuate written content is through the use of graphic icons. According to the Nielsen Group, “Icons are, by definition, a visual representation of an object, action, or idea.” Furthermore, the usability giant notes that icons must, first and foremost, communicate meaning. (The Nielsen Group) This conceptual style of design is hard to master and it may be tempting to right click and save an icon image that perfectly fits your concept, however, icons fall under copyright law in the same way that photos do. Not only that, but a person took the time to design that icon and deserves credit and/or reimbursement for its use. Luckily, image-licensing services as mentioned above offer a diverse array of icons for purchase. There are even icon databases online that allow free use as long as you attribute the work to the original designer. Check out The Noun Project to learn more. While you should be careful to source all materials when writing copy, there are several sources of inspiration that do not fall under copyright law. The Digital Media Law Project is one of many sources that list these kinds of works – they can include known facts, works created by the US Federal Government, familiar symbols, and works in the public domain, to name a few. For more information, check out their resource Works Not Covered By Copyright. The truth is, plagiarism and copyright infringement can lead to lengthy lawsuits, costly fines, and wasted time and effort on content that cannot be used. In cases of public facing content, it is always better to be safe rather than sorry. Work to understand the differences between plagiarism and copyright infringement and create content based on those guidelines. 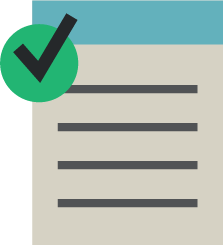 Focus on creating original content, source your materials from reputable licensing services, and use online tools to verify your content is compliant. 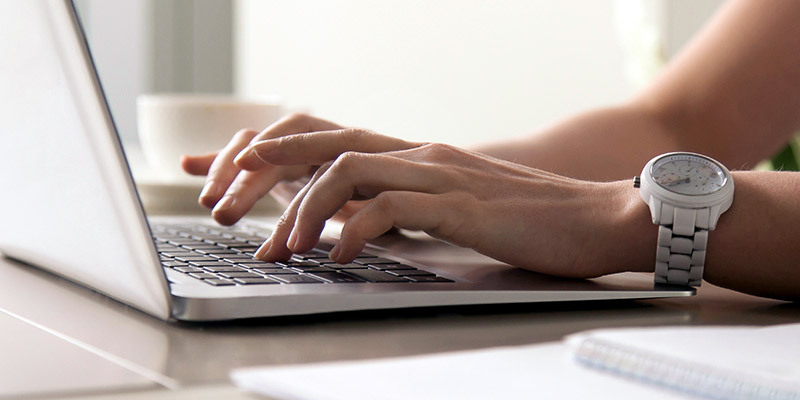 Understanding the subtle nuances to plagiarism and copyright can feel overwhelming; if you are unsure of your company’s content, it is better to act now. Reach out to Ocreative if you have any questions or would like an in-depth analysis of your published content. Subscribe to our blog and we'll send new articles to you. Ocreative Wins Expertise: Best Advertising Agencies in Milwaukee!